An independent filmmaker, who believes only in what his eyes see, feels broken after a terrible breakup. Rather than continuing to film his current movie, he takes the show on the road. He feels like he has to get away before he does something stupid. As this filmmaker travels through six different states, he starts to realize that his life is not so bad after all. He sees the reality of drugs, prostitution, and lives of people that will forever be rotten. This makes him see life in a totally different light. 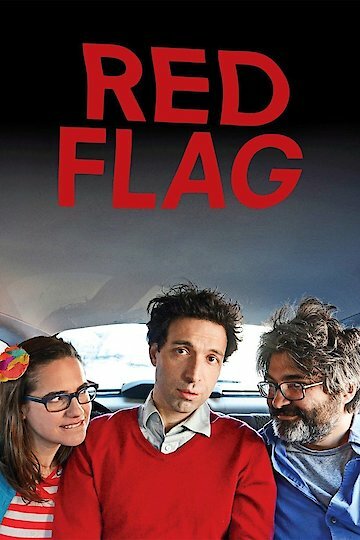 Red Flag is currently available to watch and stream, buy on demand at Amazon, Vudu, Google Play, iTunes, YouTube VOD online.